Eight years after the mass murder in Akihabara done by a truck driver, the survivors and the relatives of the victims still have to handle the consequences of this horrible act. 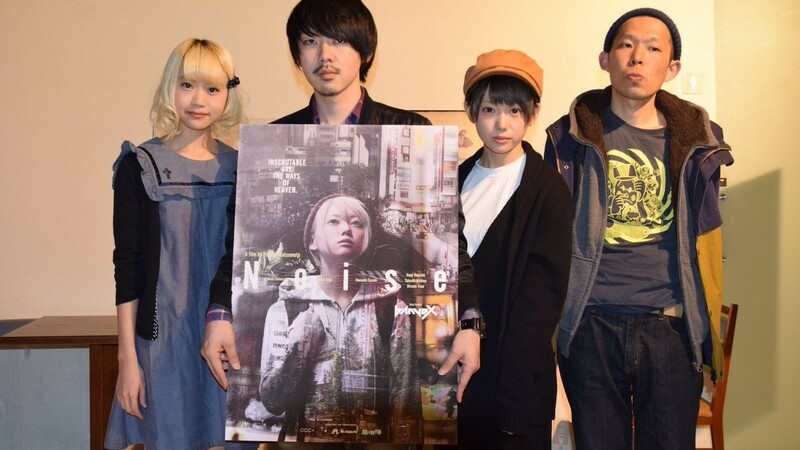 After the death of her mother the underground idol Misa barely speaks a word with her unemployed dad. Ken falls into a deep crisis as his mother tries to find consolation, from the vanishing of his dad, in the arms of younger lovers. In the meantime the high school student Rie rebels against her dad who thinks that he rediscovered his daughter in the idol Misa. Does time heal all wounds? What poisonous fruits arise from inhuman acts? 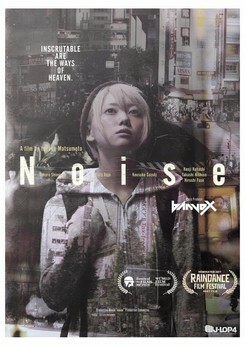 Director Yusaku Matsumoto tries to find an answer with Noise. 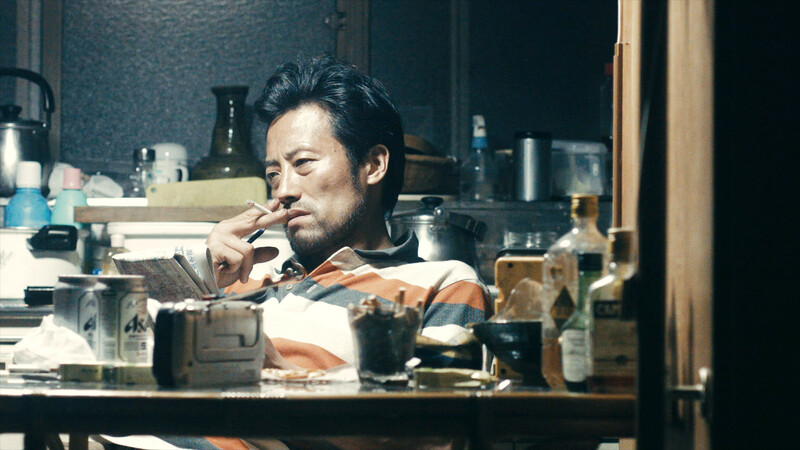 In an intense mixture of documentary drama and feature film, Matsumoto accompanies the everyday lives of three young people whose lives are linked in different ways to the terrible events of the real Akihabara massacre in 2008. He succeeds in creating a dark, experimentally filmed portrait of the city that gets under your skin - a densely staged stream of images and music that unfolds a hypnotic pull. Noise wurde auf dem 19. JFFH 2018 gezeigt.